Is there a silent killer in your home or apartment? The very recent carbon monoxide poisoning in Bell Gardens, California of 8 people including 2 young children is both frightening and unfortunately, predictable. When the weather turns cold, particularly in warm states likes California, doors and windows are shut and heating systems are turned on. 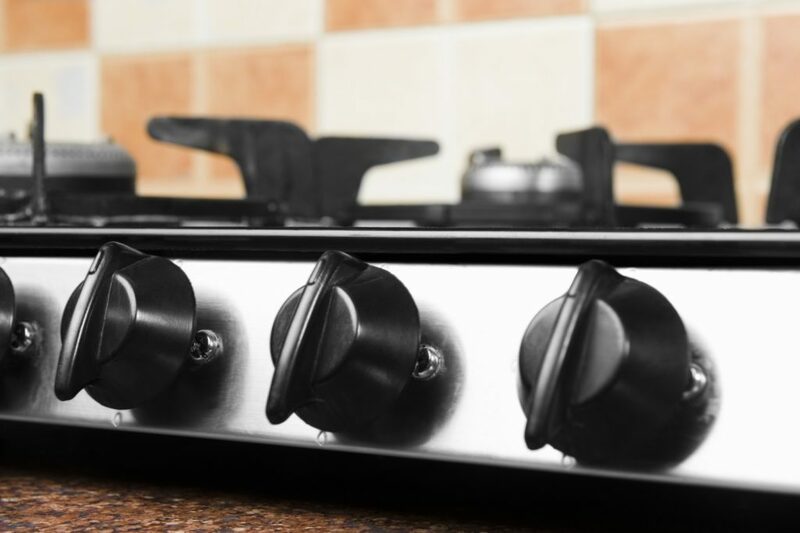 Unfortunately unless your heating appliances such as stoves or heating systems have been inspected and maintained, turning them on can be fatal. Carbon Monoxide (CO) is colorless and odorless. You won’t taste it or smell it…before it causes a severe brain injury or death. If you have any symptoms such as headaches or dizziness, seek medical attention immediately. If you have been exposed to CO poisoning, doctors can perform a simple blood test to confirm whether or not your symptoms are related to CO poisoning. If you have not been exposed to CO poisoning during our cold weather months, consider yourself lucky. Many apartments and homes still do not have CO detectors which typically make a loud, chirping noise to alert you that you are being exposed to dangerous CO poisoning. If you are a renter of an apartment or home your landlord is required to provide you with a safe apartment or home. Make sure your apartment has a CO detector…your life could depend on it.